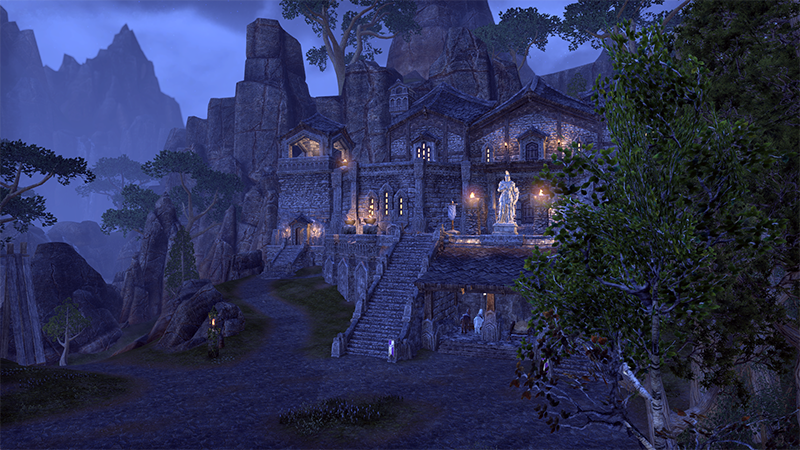 Alright, as some of you might've noticed, I've a hankering to get back into MMOs and I'll be making a go at Elder Scrolls Online. 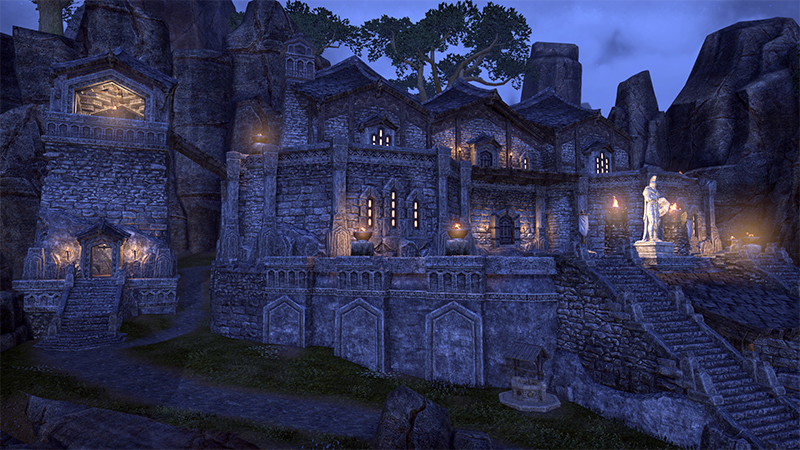 If you're planning to play, interested in playing or just curious, click the 'groups' link at the top and join the Elder Scrolls Online group. 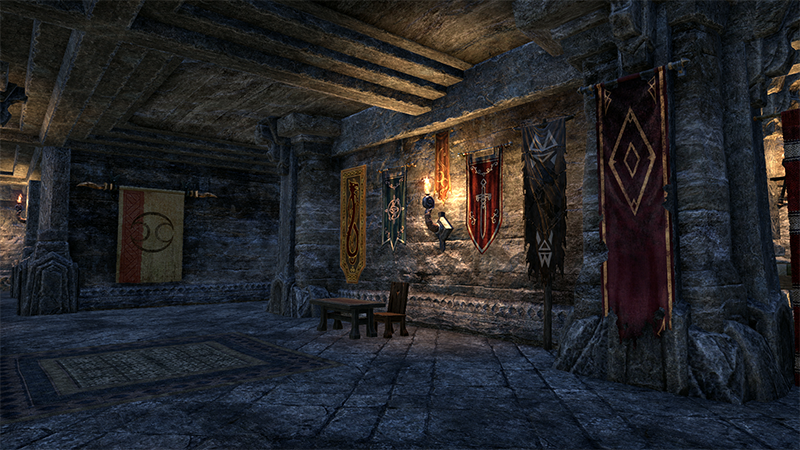 That'll give you access to the ESO forums and allow you to join the discussion there. Yes, this means I'm intending to open an Invicta chapter there. The basic concept of the guild will be very familiar to those of you who played Age of Conan with us... the Invicta Mercenary Company. Until I've really dug into things (tomorrow! I picked up early access), I don't have a ton more details. 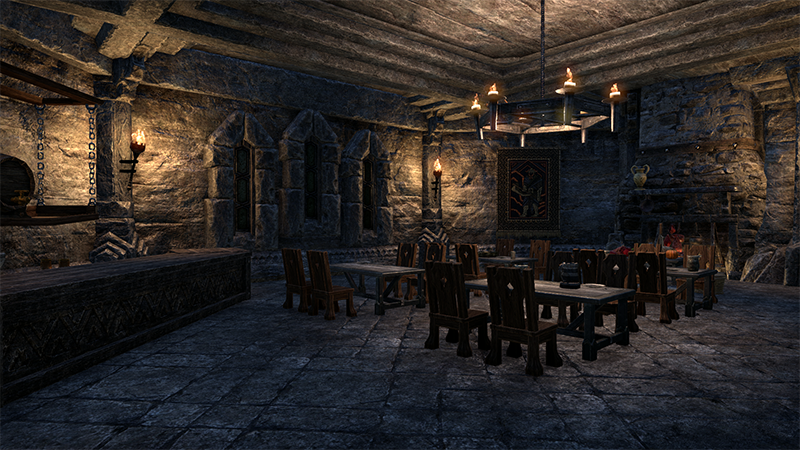 If you're interested, join that group and we'll discuss more in the ESO forums. I'd love to play with you guys again! Been missing y'all tons!